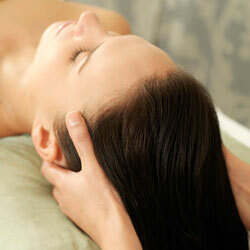 Salon Magnolias is a full service salon dedicated to providing you with a wide range of the best possible services. 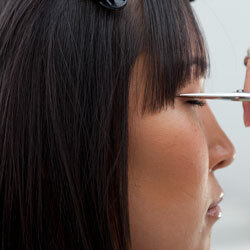 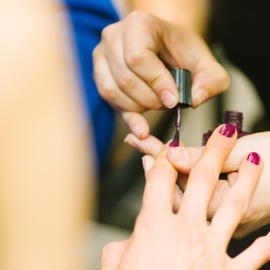 With over 50 years combined experience, our team at Salon Magnolias is what sets us apart from our competitors. 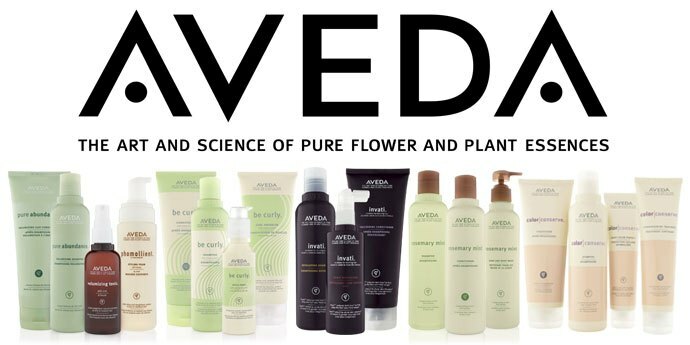 We proudly use and carry the full line of Aveda products. 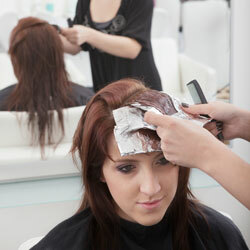 Now you have a salon fresh look from your home.